We are proud to announce that we are now an official sponsor of the LONDON BRONCOS RUGBY LEAGUE club. The CYBER RADIO logo will appear on the Broncos home shirts and the CYBER ROCK logo on their away shirts for ALL their matches in 2019 including SKY SPORTS LIVE TV matches throughout the entire season. The Broncos will also be advertising all their home matches on all 3 of our stations throughout 2019 with a pre-season campaign starting in December. The Broncos have just returned to Super League having beaten Toronto Wolf pack in the Million Pound play-off match in Toronto recently. 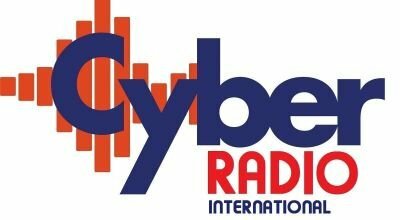 Everyone at CYBER RADIO looks forward to a fantastic long term relationship with the capitals Super League Club.